Ziwani MCA Millicent Wambui said she is due “any time now”. 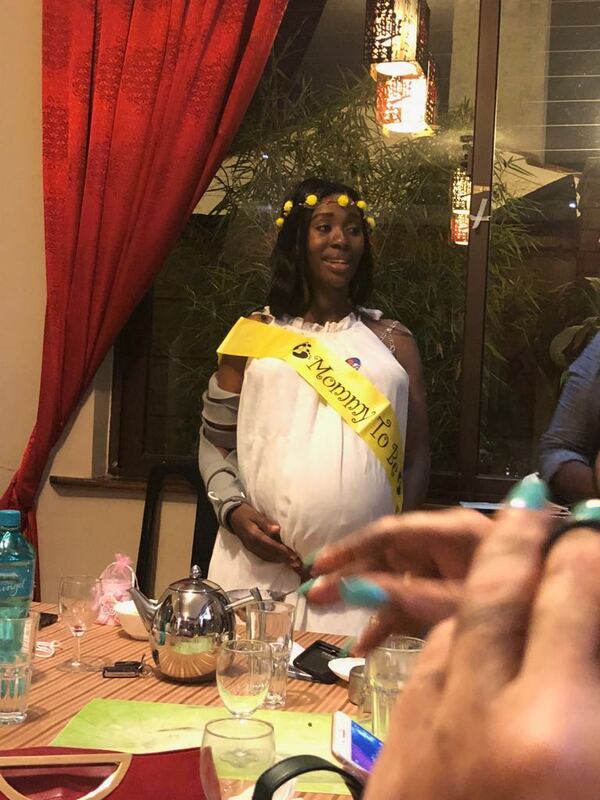 Her friends rallied together and threw her a surprise baby shower over the weekend. Millicent retold a funny anecdote about her pregnancy. As for what projects the MCA is pursuing, she cited a community project that involves “building a FIFA standard stadium in the constituency”. “WE ARE ABOUT TO DO THE GROUND BREAKING IN A WEEK’S TIME. AS FOR NOW THE CONTRACTOR IS WINDING UP WITH THE DANDORA STADIUM,” SHE SAID.